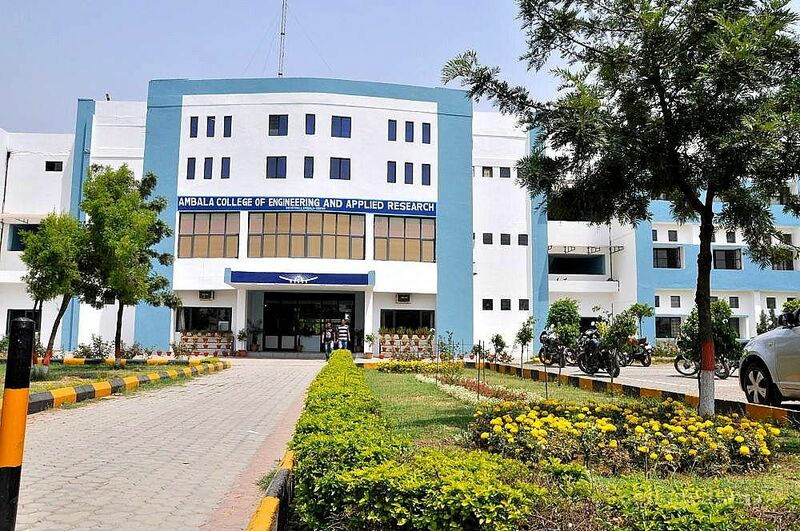 Ambala College of Engineering & Applied Science was established by Dr. Jai Dev with a vision to make accessible huge opportunities in higher & technical education in 2002. The college is managed and run by Shri Ram Swarup Memorial Trust which includes courses of Bachelors, Masters and Doctorate programs from well-known Universities of USA. The main vision of the institute is for teaching a ‘complete person’ for a natural life of provision and management by concentrating on a value-dedicated programs, keen to teaching students for proficiency, integrity and compassion. The institute’s vision is to turn out to be a cause of technology and form a Development Centre for the entrepreneurs ensuing in this area emerging into a pulsating industrial hub with several startup companies that are dealing with latest technology. Its mission is to convey worth engineering education to learners over hands-on training, quality teaching & functional research in product & practical related projects. The institute wants to uncover students to functional research, particularly the statement that researches do not require more money but it requires great determination. Since its inception, the institute has a personal best of top results which have been constantly top in the Universities in all years in all branches. The labs in the institute are well-equipped and excellent that encourages practical capabilities as contrary to the kit-culture. The institute focuses to train its students as a whole person over extracurricular events and with a revelation to a translucent system based on morals so that they consider that a prosperous institution and a prosperous business can be run with morals without dishonesty. i want to take admission in b.tech cse what you require? Admission fee structure and eligibility? 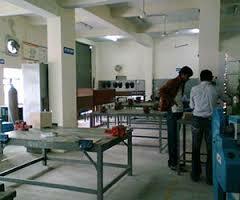 Are you Interested inAmbala College of Engineering and Applied Research"? Please provide the following details.